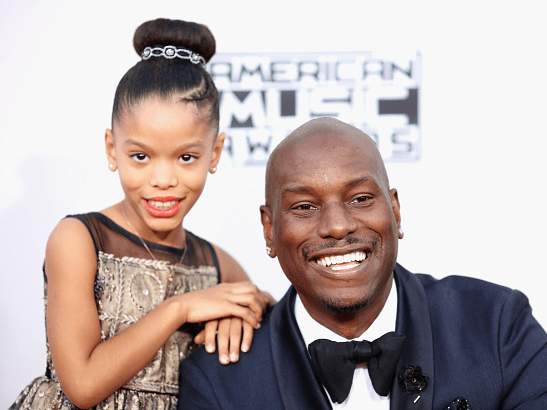 American singer, actor and author Tyrese Gibson has revealed how scripture reading, meditation and prayers from fans help him get through allegations of abuse against his daughter. The 38-year-old singer who is better known for is role in movie franchise “Fast and Furious” was accused of physically assaulting his 10-year-old daughter, Shayla, in August to the point where she couldn’t sit down. His ex-wife, Norma Gibson filed a temporary restraining order against him. The LA born actor has since struggled and even checked into a hospital after court due to chest pains and dehydration. Earlier this week, the movie star broke down in tears in a Facebook post where he asked to be with his child again after two months of being apart.